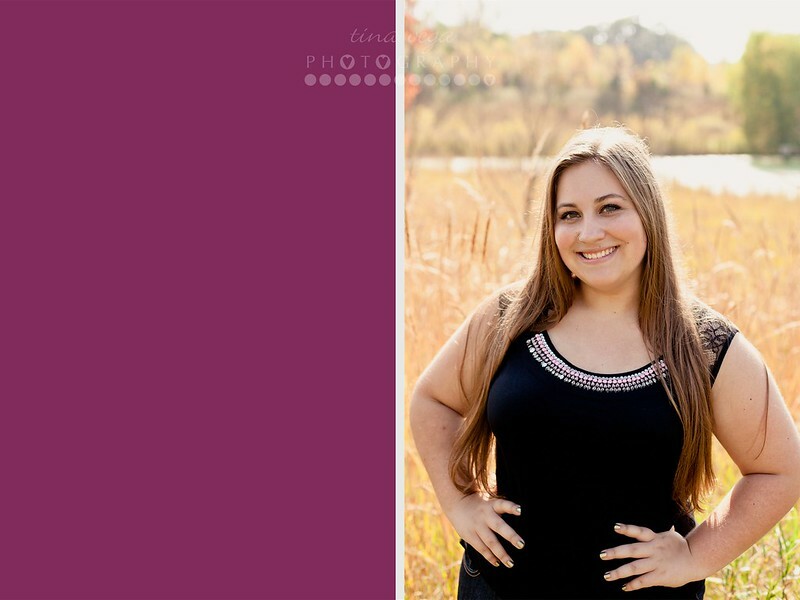 A warm fall morning, glorious pops of color, and a gorgeous model made this the perfect senior photo session to end the Class of 2015 season on. 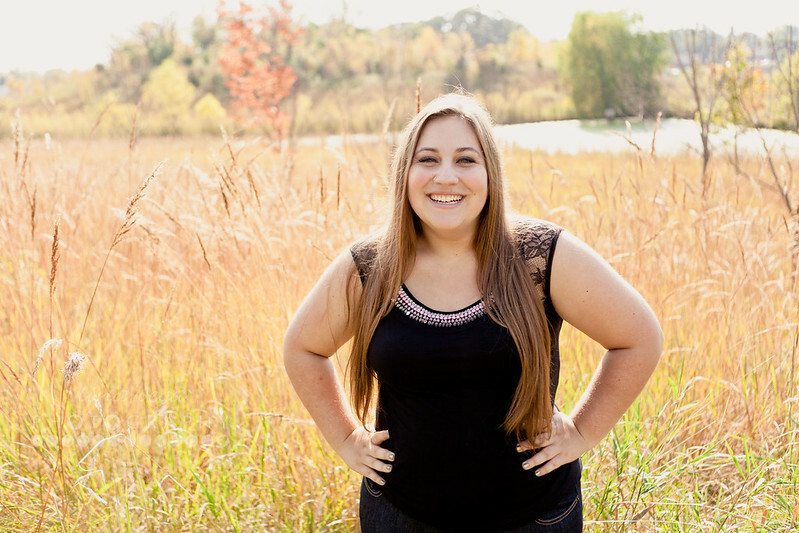 Michaela has an exciting senior year ahead of her, one that includes travel and adventure. She has a clear sense of direction about life after high school as well. A fun, bright young woman. 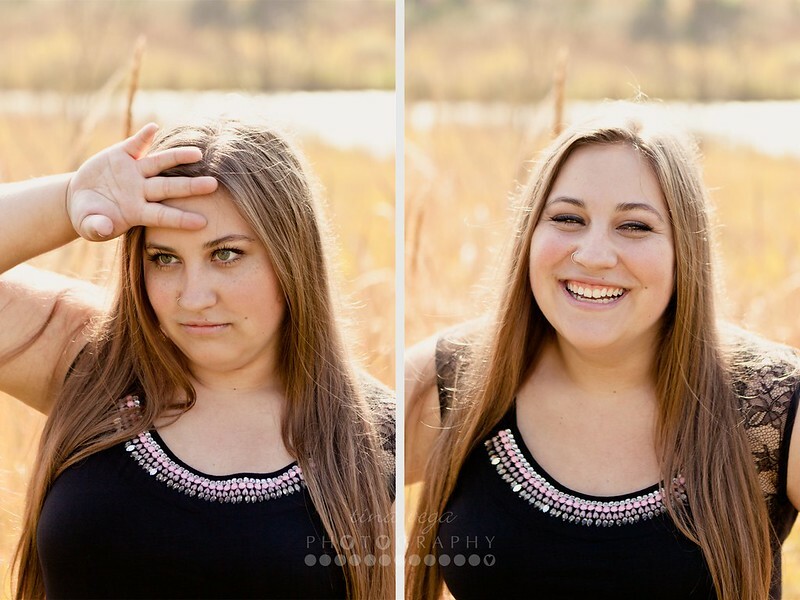 Thanks again for the fun session; I hope you have a great trip and senior year, Michaela!! !